NAN'S SURVIVAL KIT. 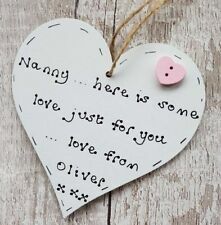 A lovely novelty gift for Nan. The card (laminated) reads FLOWER- if nan's were flowers i'd pick you. If I have made an error I will cover all costs. CANDLE- You've always been my guiding light. 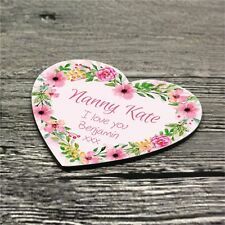 It is hand painted white and decorated with a small pink wooden heart. IDEAL GIFT FOR ANY SPECIAL OCCASION. I have a guardian angel. My Mother, my rock, my comfort. Love, Anna x. But most importantly my guide. Forever by my side. 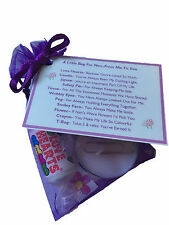 Printing Corner is one of the leading personalised printing providers in the UK. Take the design into your own hands and create clothing exactly how you pictured it. We make the ordering and personalisation process easy, fast and trouble-free. To say how much I care. Black writing on glass with stand. In gift box. I never get the chance. You have my respect. any mountain I can climb. You've always been my strength. with you around I know. Mum’s Survival Kit. 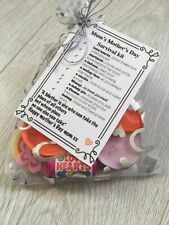 Mum's Survival Kit. Flower - if mum's were flowers, I'd pick you! 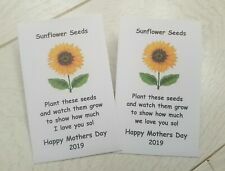 The card reads I started designing after the birth of my daughter, Isabelle, and honestly didn’t expect my designs to be so popular. Heart Size 10.5cm x 10.5cm inc. stand. Made from High Quality Clear Acrylic/Perspex. Each piece is individually made and hand finished with diamante. Make It Personal. including capitals. PERSONALISED BAG FOR NANNY OR MUM. 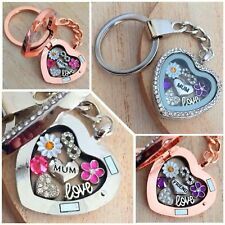 - Can be personalised inside the heart with any text of your choice. 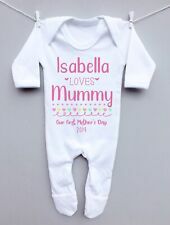 Printing Corner is one of the leading personalised printing providers in the UK. Take the design into your own hands and create clothing exactly how you pictured it. The flowers is 3D and feature blue and pink petals. 10 X flower present toppers. 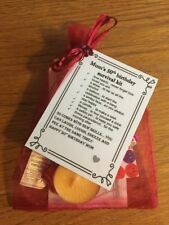 Mum's 50th survival kit. a balloon-to start your celebration with a bang. a safety pin-to keep you safe. money- to buy yourself a drink. Poem reads Prints are A4 size. (210mm x 297mm) and printed on high quality glossy photo paper. And each glint of morning dew. You’re in every gentle raindrop. You’re in winter’s gentle snowfalls. Always have and always will. A balloon-to start your celebration with a bang. a safety pin-to keep you safe. money- to buy yourself a drink. PERSONALISED CANDE SLEEVE- You will receive an A4 sheet with your design printed in reverse ready for your to cut to size and fix around your candle - these are reverse printed to go on the inside to protect from strong sunlight rays/cleaning products. 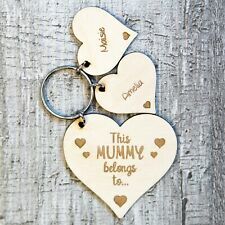 Personalised wooden heart 10cm tall. painted white and decorated with a small pink wooden heart. Perfect gift for special grandparents, etc. Will Take A 5" x 3.5" (13cm x 9cm) Photo. 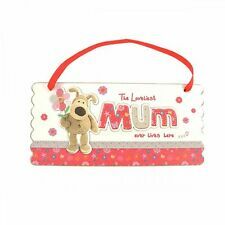 This cute card is filled with warming, loving words of how special she is. FANTASTIC COLOURFUL CARD. There's one for every occasion. 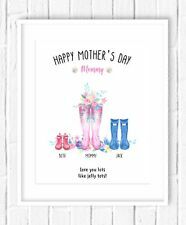 Mother's Day Wellies Print! Personalised Welly Print! 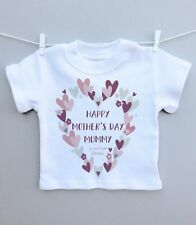 Mother's Day Gift!